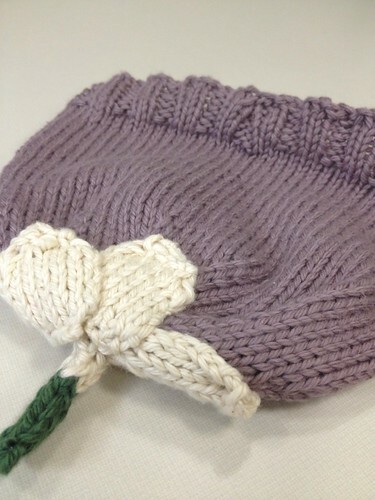 Once again, I used Knit Picks Comfy Worsted. I seriously love that stuff. It's kind of a problem. I want to knit all the things with that yarn. So soft.